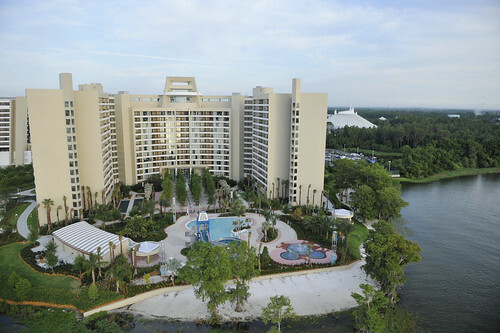 The Bay Lake Tower, located in Disney's Contemporary Resort has finally opened to the public. Bay Lake Tower's crescent-shaped tower boasts some of the most dramatic Walt Disney World views available, offering panoramas of an amenity-filled courtyard, the picturesque lakefront beyond or one of the most beloved theme parks on Earth, Magic Kingdom. Disney's Bay Lake Tower opens By Mike Jameson of www.internationaldrive.com Aug 6, 2009 The Bay Lake Tower, located in Disney's Contemporary Resort has finally opened to the public. Bay Lake Tower's crescent-shaped tower boasts some of the most dramatic Walt Disney World views available, offering panoramas of an amenity-filled courtyard, the picturesque lakefront beyond or one of the most beloved theme parks on Earth, Magic Kingdom. just as i suspected .... nice page great pictures :) !!!!! Holder touts crackdown on drugs in Fla.